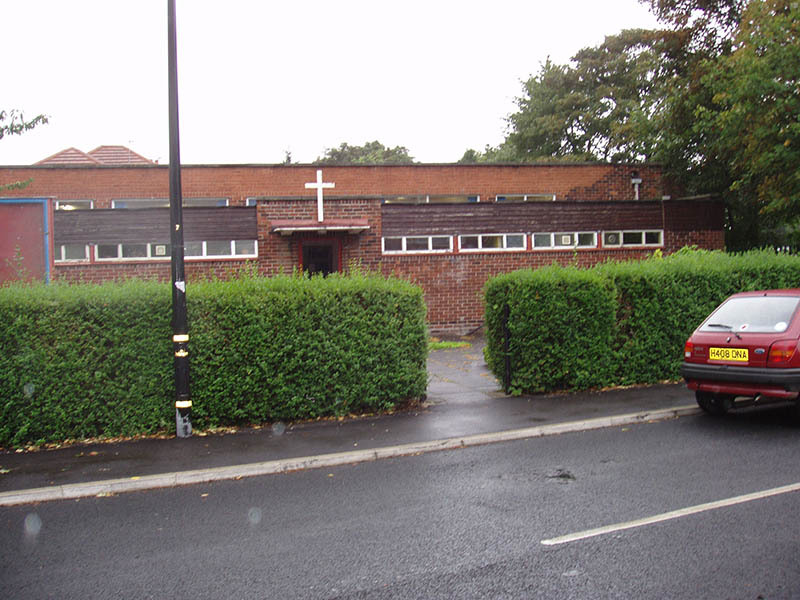 This is a light and pleasant hall situated behind the Parish Church on Manor Avenue. It comprises a light and well maintained hall, a small kitchen and toilet facilities. There are no side rooms for storage so hirers are asked to remove all equipment after each event in the interest and safety of other users. If you wish to make further enquiries or bookings please contact Booking Secretary · 07565 957023. The building is situated on the corner of Humphrey Lane and Rock Rd. and is an ideal venue for social activities. It will accommodate up to 80 people depending on the type of activity and comprises a light and well maintained hall, kitchen and toilets with Disabled facilities. 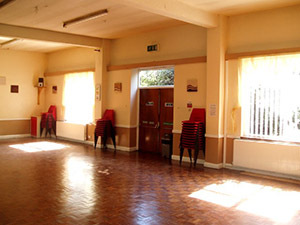 As with the Parish Hall, hirers are asked to remove all their equipment after each event in the interest of the safety and convenience of other users. If you wish to make further enquiries or bookings please contact Mr Alan Crossland · 0161 865 4601.